Propane Tanks: Which Style and Size is the Right Choice For You? Propane is a convenient, safe, cost-effective and environmentally-friendly fuel that has a wide range of applications. If you’re reading this blog it’s likely that you have decided you want to use propane in your home or business, but what tank size is the right choice for you? 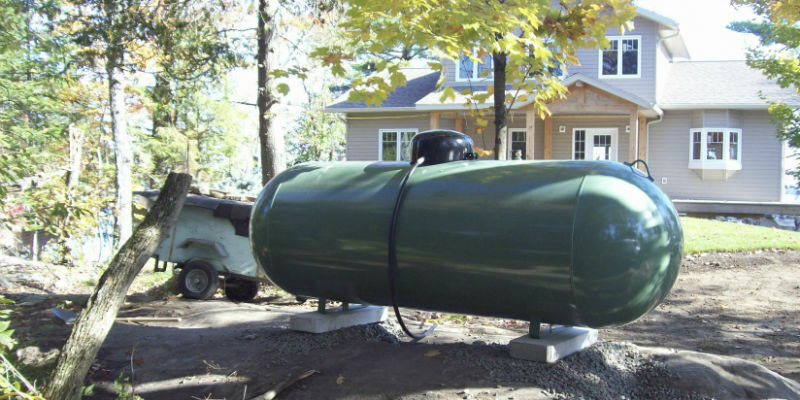 Propane tanks come in a variety of sizes, from small canisters that are ideal for occasional uses such as barbecuing, to large storage tanks that can power your entire home or commercial property. 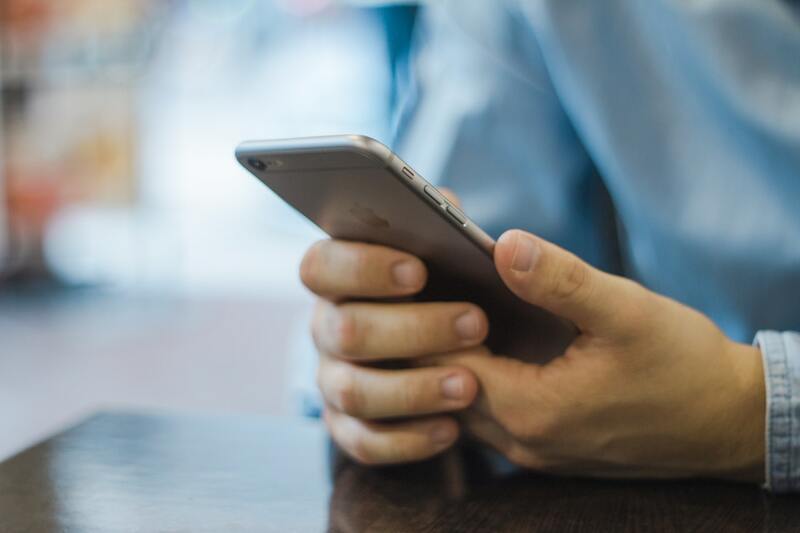 Just last month, we introduced our smart Propane Tank Monitoring Systems that help homeowners automate their propane delivery by offering real-time propane tank levels. This system not only ensures you get the right amount of propane when you need it, it gives you peace-of-mind and can help increase the amount of money in your wallet, by optimizing your deliveries. Now, we are happy to tell you about a new program being offered by the Green Ontario Fund that will help increase your cost savings further and add even more convenience to your home. 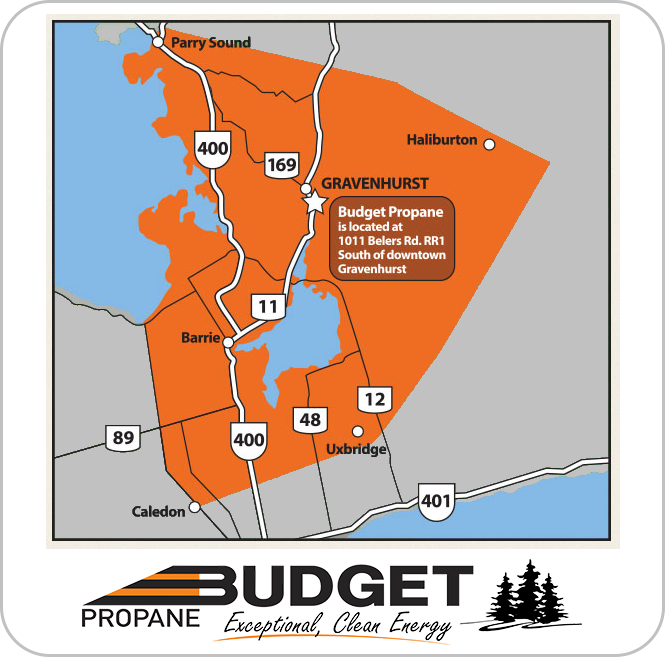 Do you have questions about propane installation? 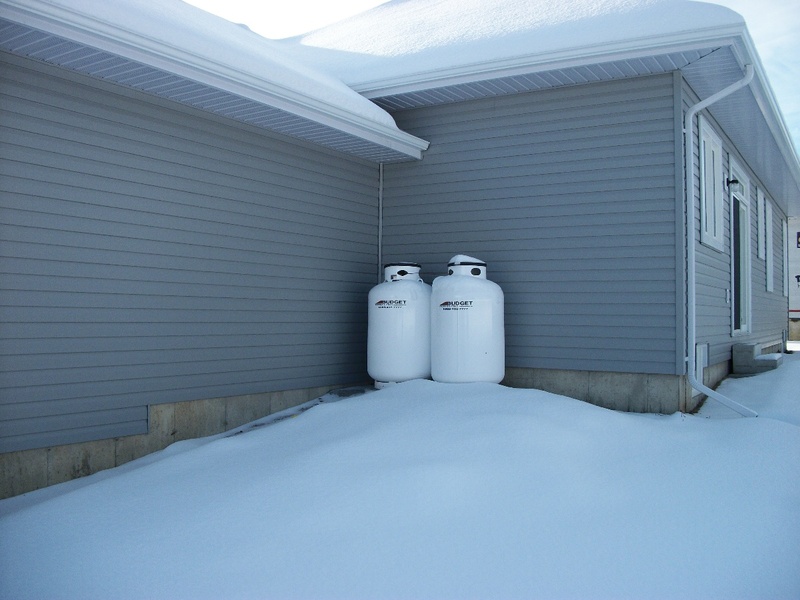 Maybe you are ready to have propane installed for a new home or new cottage build. You have several options to consider, and we can help you select the best choice in tank style, size, and location. Once you've made the decision to install propane you'll want to learn more about tanks, tank sizes, and locations. There are two main types of propane tanks – horizontal torpedo tanks or vertical (up-right) tanks. When looking into switching to propane, you might be wondering about what options there are when it comes to the type of propane tanks available, the benefits of each, and their safety. 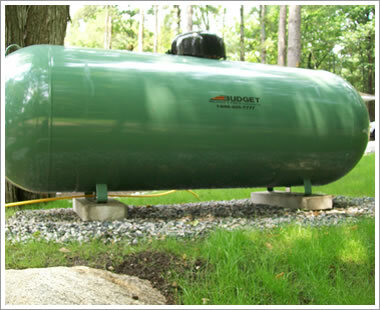 At Budget Propane, we offer a couple different styles of tanks. The type of tank you choose will be determined by how much propane you will be using. 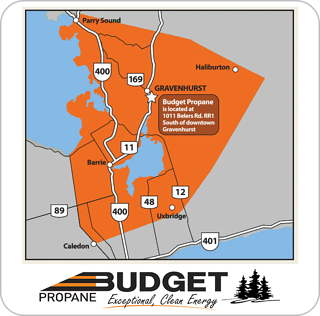 Budget propane will help you determine your propane needs so that you choose the type of tank that best fits your desired applications and usage.